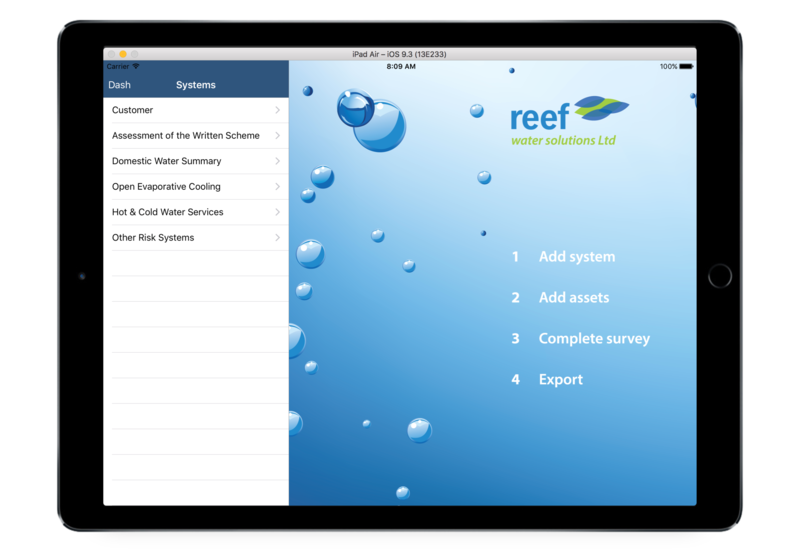 In 2016, Reef launched the brand new Risk Assessment app. Legionella Risk Assessments are a fundamental part of compliance under ACOP L8. 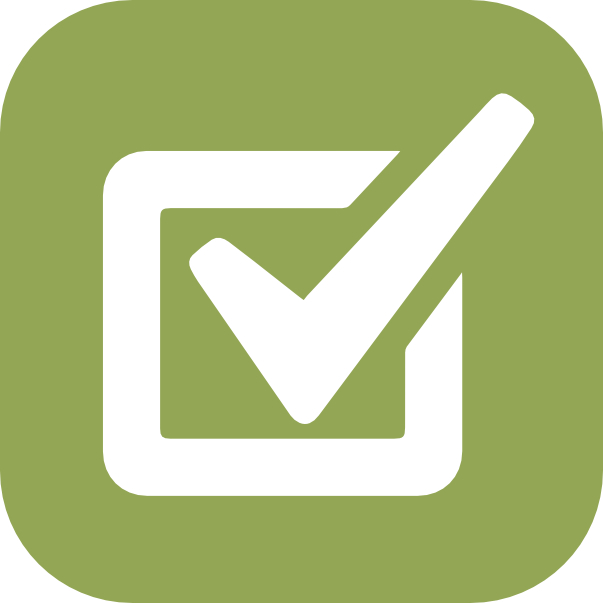 Our brand new app allows us to deliver detailed risked assessments, that are packed full of important information, in a timely and cost effective manner. 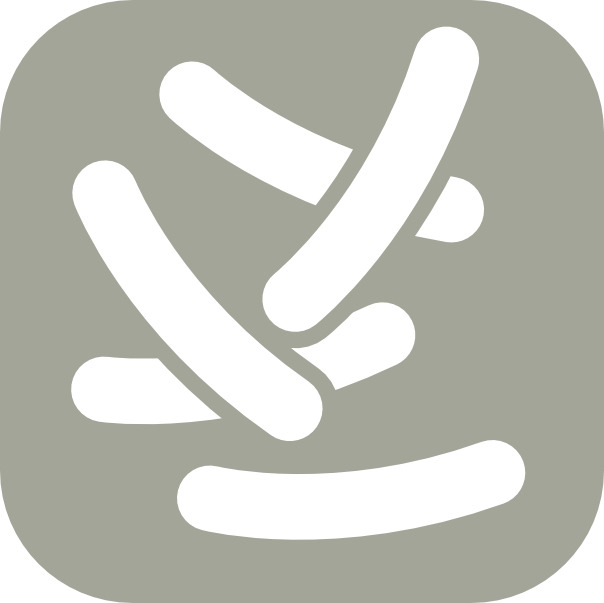 Click here to find out more about our Legionella Risk Assessments. 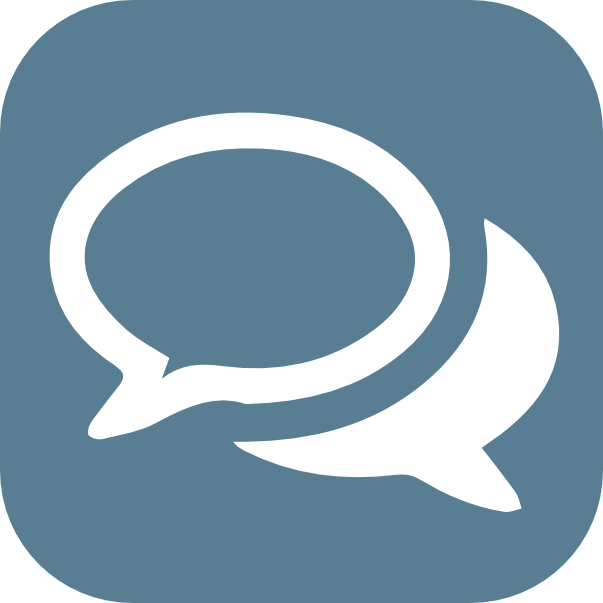 Watch this space for news about our cloud based 'live' water management app that will show Clients exactly what is going on at all of their locations, as it happens. Our highly motivated team have the experience to allow us to facilitate the needs of an ever growing and diverse client base. Our reputation is built on efficiency and the ability to deliver core operations professionally and on time. Reef Water Solutions offer a nationwide service with a local attitude. From single sites to multi-national corporations, our attention to detail and customer care is always consistent and of the highest standard. Established in 1999, Reef Water Solutions has gained an excellent reputation for quality, efficiency and flexibility in the Water Treatment Industry. Renowned for service, providing technically sound information as well as delivering cost effective solutions to commercial and domestic clients. Whilst ensuring full compliance with guidelines such as ACOP L8 and BSRIA BG29/2012, Reef deliver clear concise communications and are always willing to react to the needs of the client. The success of Reef is largely based upon the philosophy of building partnerships as well as adopting an open book approach, resulting in a considerable amount of repeat business, together with new clients being gained through recommendation. Undoubtedly this is one of the contributing factors underpinning the continued growth of the company. Our head office is located in London with a satellite office in the West Country, enabling us to service clients throughout the UK. Our policies are available for download, click below to find out more. Reef make every effort to engage on a national and local level, click below to find out more about what Reef are up to. At Reef Water Solutions, we are well aware that it's people who will ensure our future success and development. We have a strong team, boasting a host of expertise and experience.